Ideal for: Acne prone skin, oily skin, large pores. 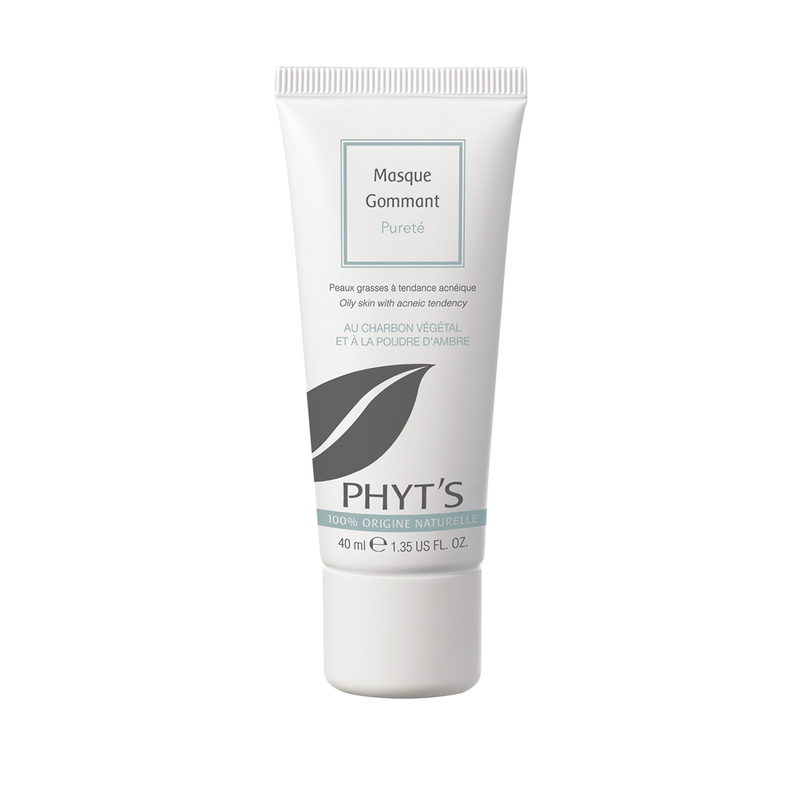 A 2 in 1 non-drying creamy formulation that combines the benefits of a mask and the effects of an exfoliator. Made with 3 natural clays combined with charcoal this balancing mask will absorb impurities and excess sebum. Essential oils will purify the skin. Applied once or twice a week you will find that blemishes are reduced, the skin is radiant and mattified and pores instantly tightened. 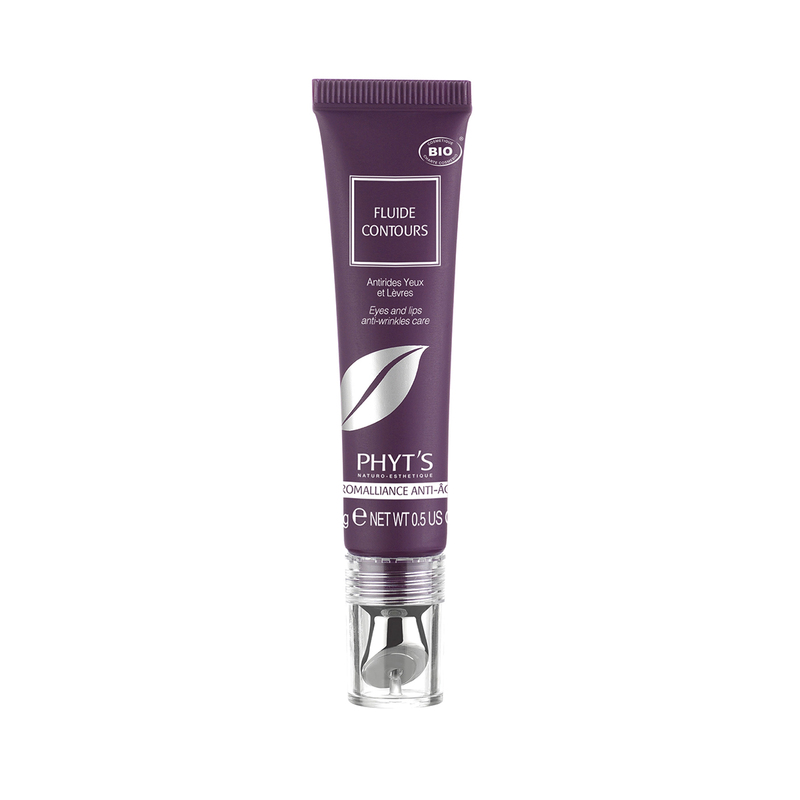 The mask can be combined with Serum Pureté for increased absorption and clarifying benefits. Use once or twice a week. 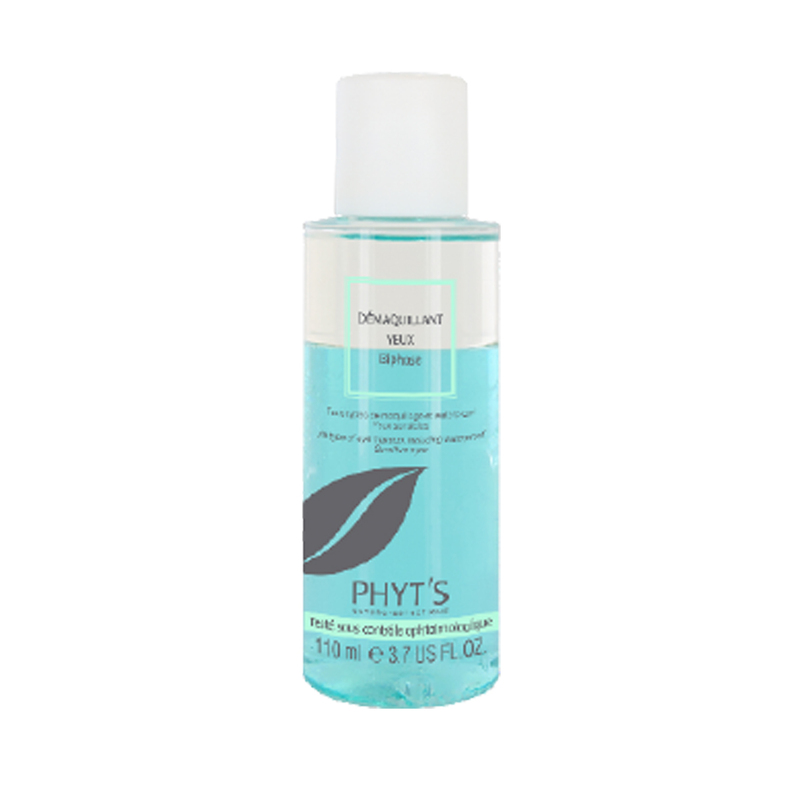 Apply evenly to cleansed skin avoiding the eye contour area. Leave for 10 minutes then wet your fingertips with water and emulsify the mask with small circular motions starting at the neck and going up to the forehead. Rinse thoroughly with water. Aloe barbadensis (Aloe vera) leaf extract, Aqua (water), coco-caprylate/caprate, cetyl alcohol, glyceryl stearate, perfume (natural fragrance), arachidyl alcohol, Glycerin, Amber powder, Charcoal powder, kaolin, betenyl alcohol, Simmondsia chinensis (Jojoba) seed oil, silica, Lavandula hybrida (Lavandin) oil, Melaleuca alternifolia (Tea tree) leaf oil, Rosmarinus officinalis (Rosemary) leaf oil, tocopherol (natural Vit E), illite, arachidyl glucoside, glyceryl caprylate, xanthan gum, citric acid, geraniol, limonene, linalool.